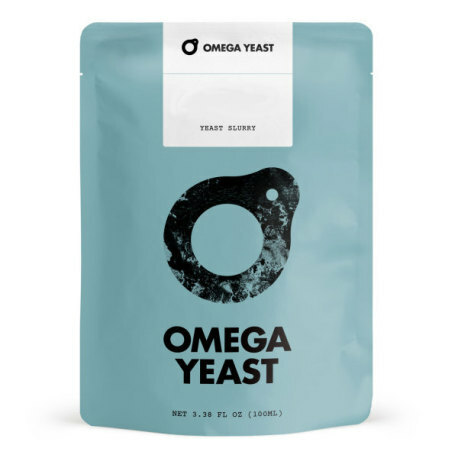 The most popular American ale strain that can be used in the production of almost any ale, from Omega Labs Yeast! Omega Yeast Labs' version of the popular Chico yeast strain, West Coast Ale I is great for use in a wide range of ales! It ferments clean and crisp, and is neutral enough to be used not only in a hoppy pale ale or IPA, but also in blonde ales, porters, stouts...you name it! Highly attenuative with moderate flocculating properties, this strain is a great go-to!